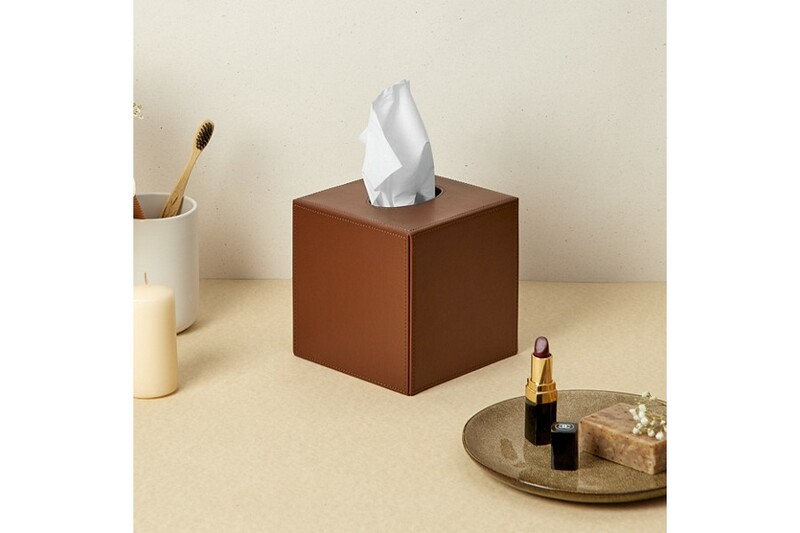 When you choose a beautiful and well-thought décor for your home or office, you would rather get rid of the elementary paper box for tissue paper, right? 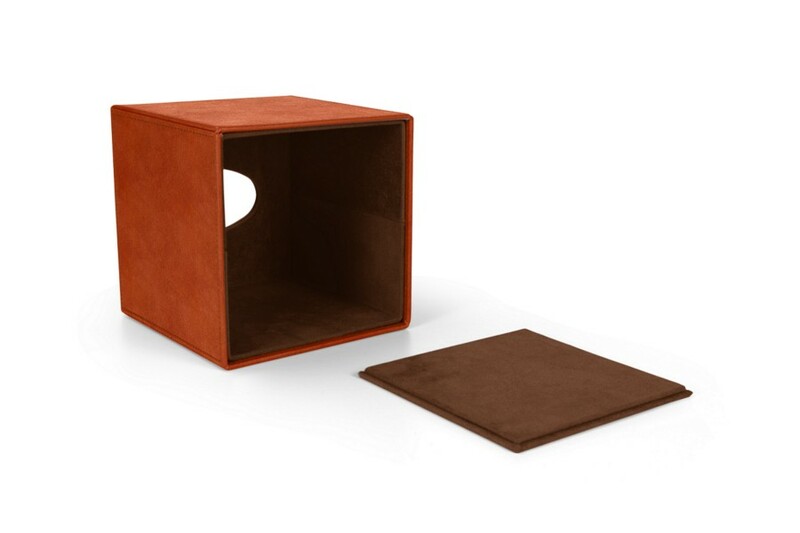 The next step would be to get this superbly crafted square tissue box cover made in the finest authentic leather! 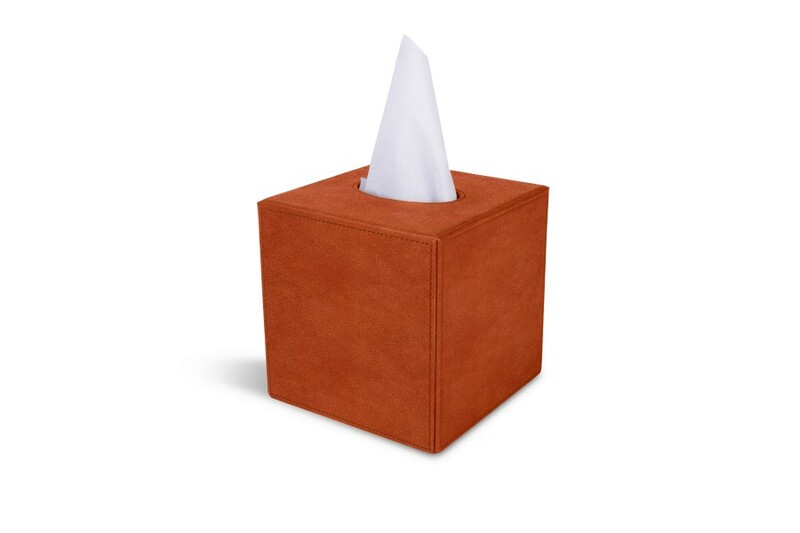 This leather tissue box is made up of two parts. 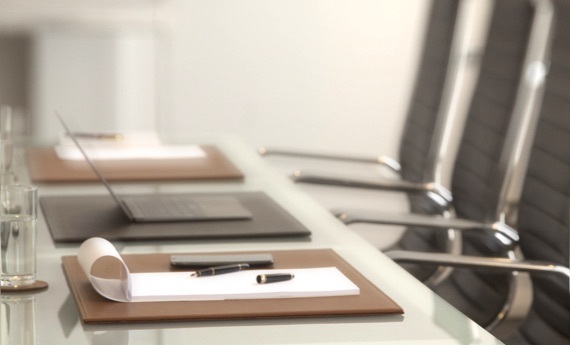 Place your paper tissue container in the upper section and then cover it up with the lower one, which is magnetised. 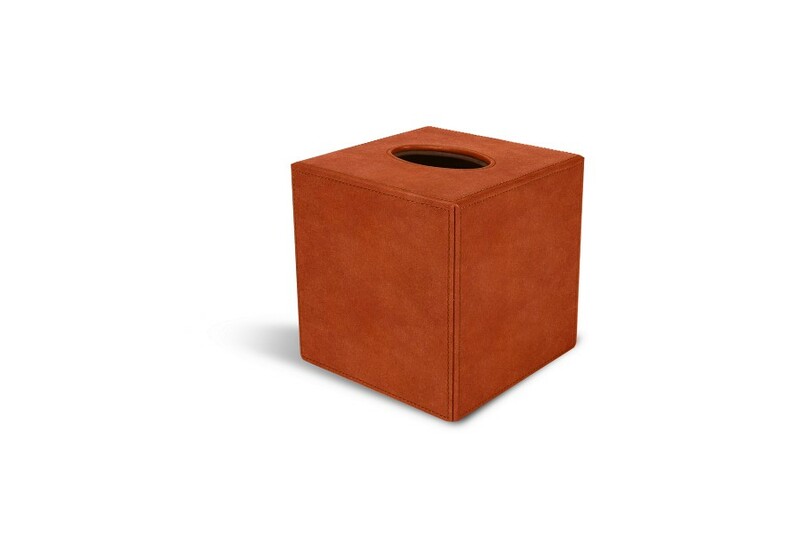 Thanks to the amazing colour choices and leather variants, you will be able to match your classy tissue holder with your overall interior décor. Delivered without the paper tissue box.